With the Associate in Applied Science (A.A.S.) 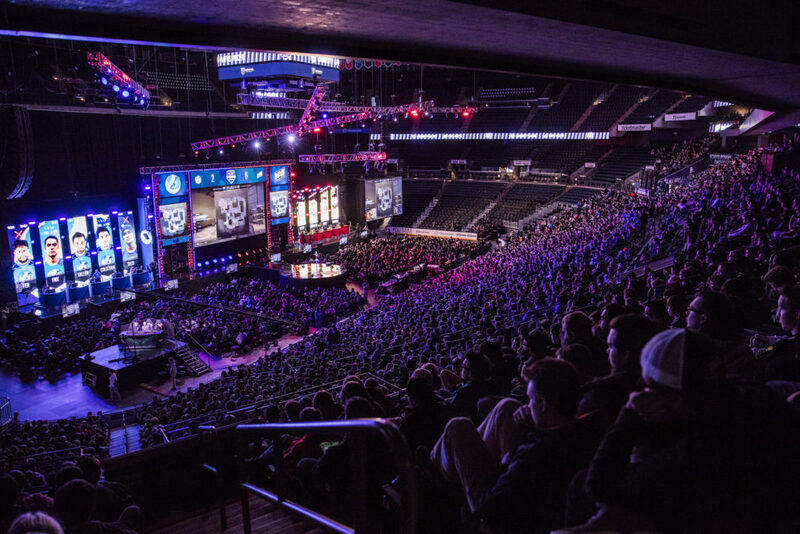 in Esports Management, focus on the business aspect of esports while learning to develop teams and online communities. Learn how to market and promote events utilizing digital technology.